Myrtle Beach Party Boat Fishing All Year Round! 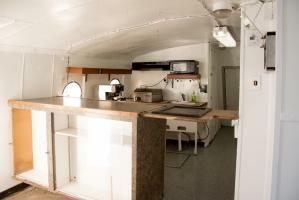 As the Largest Myrtle Beach Charter Fishing/Party Boat! 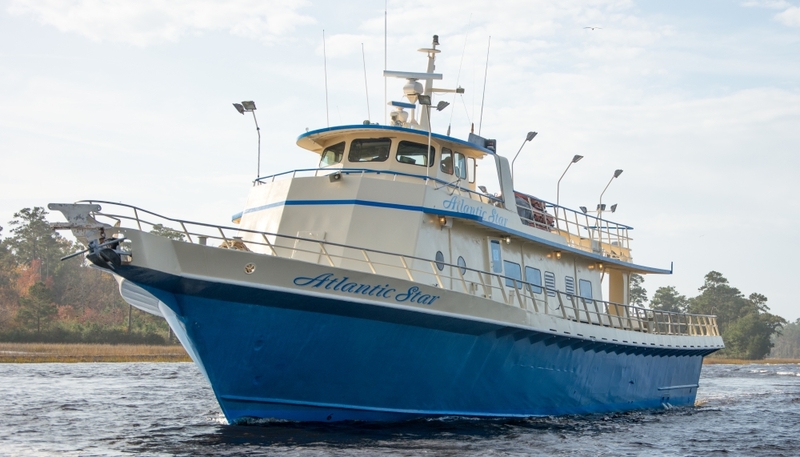 The Atlantic Star is 105′ in length and accommodates up to 130 passengers. With spacious decks and a fully air conditioned & heated spacious cabin and fully climatized restroom/head for the comfort of you and your family. The Atlantic Star is ready & able to accommodate virtually any corporate outings, river cruises, private parties, weddings and receptions and more! To find out more about this beautiful vessel and reservations aboard please contact Capt. Bob! ATLANTIC STAR GULF STREAM TRIPS!! 11-12 Hour Gulf Stream Special — Exciting Gulf Stream Bottom Fishing — Limited boat for gulf stream trips. Up to 50 Passengers–$4500.00 & $100 per additional persons.